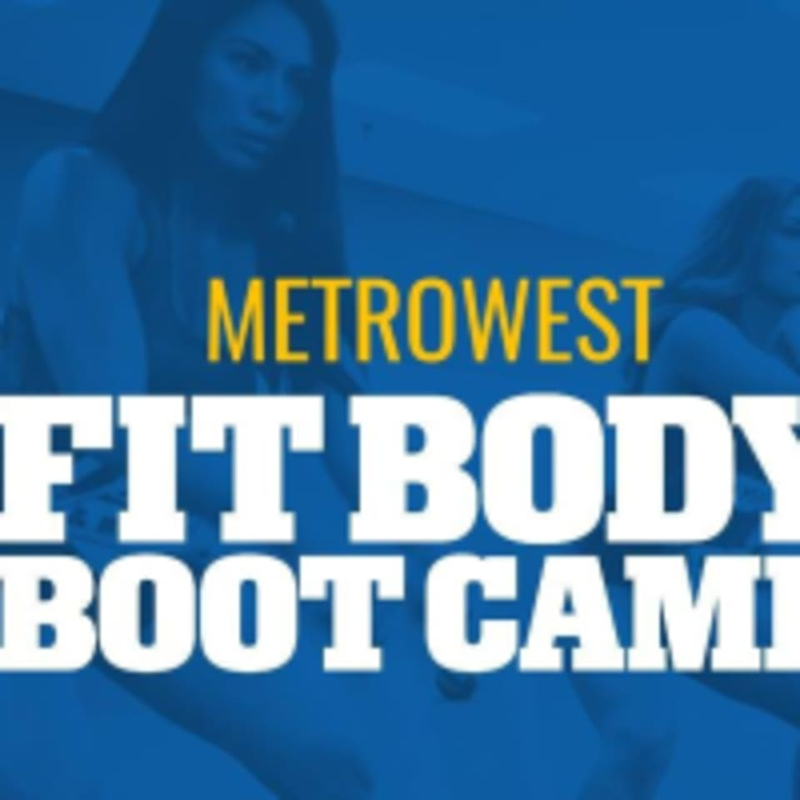 Start taking classes at MetroWest Fit Body Boot Camp and other studios! MetroWest Fit Body Boot Camp is more than just a gym. They want to help you achieve real fitness and weight loss results. They exist to get you results — in fact, they will do everything they possibly can to get you results. The Fit Body Boot Camp Afterburn Training will help get you the body you want with a tighter waist, toned arms and leaner legs. MetroWest Fit Body Boot Camp is located at 1701 Park Center Dr #140 in Orlando, FL.